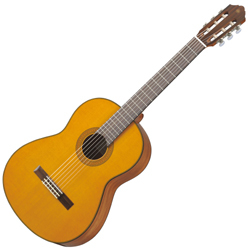 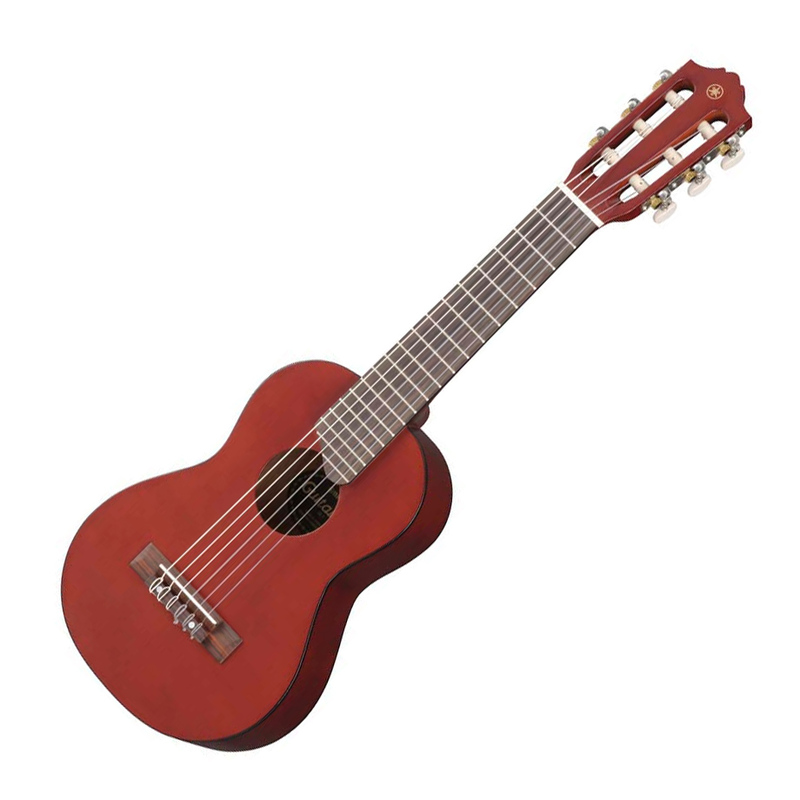 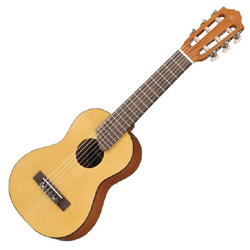 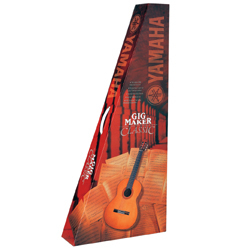 The Yamaha GL1 "Guitalele" is a 17-inch (433mm) scale ukulele-style nylon 6-string guitar. Essentially this a 1/4 sized classical guitar in a uke's body. 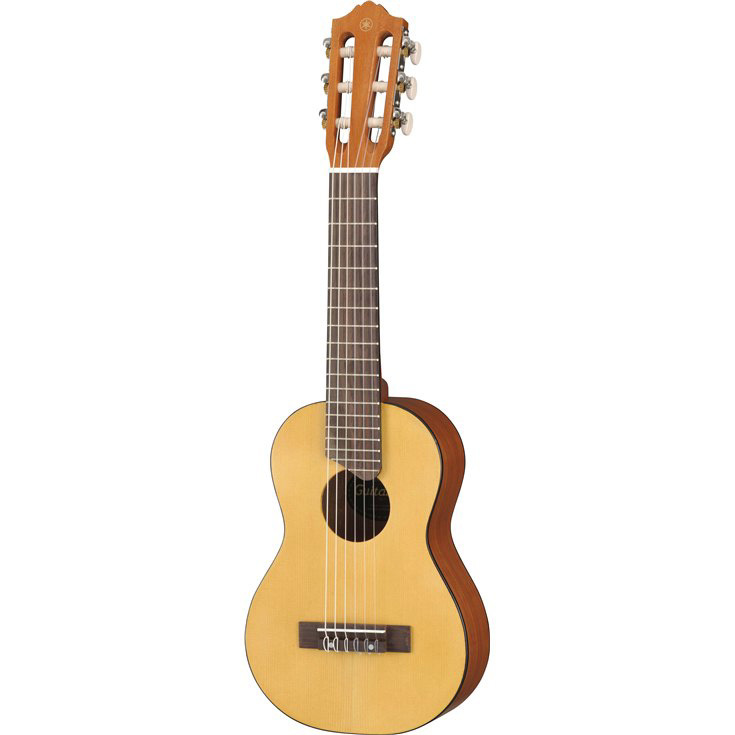 It's fun and stylish at any time, any where. Guitalele is a perfect take-along guitar.